The Association of Pasifika Staff in Tertiary Education, (APSTE) would like to invite you to attend APSTE Fono 2017, to be held at Whitireia New Zealand on July 13th and 14th in Porirua, Wellington. APSTE is a nationwide association and has a mission to nurture and develop the educational aspirations of Pasifika, while acknowledging unique cultural heritage and values. It has been proudly supporting Pasifika staff and students for over 30 years. The theme for this year is ‘Ei kota’a te rere! – A journey for a frigate bird! 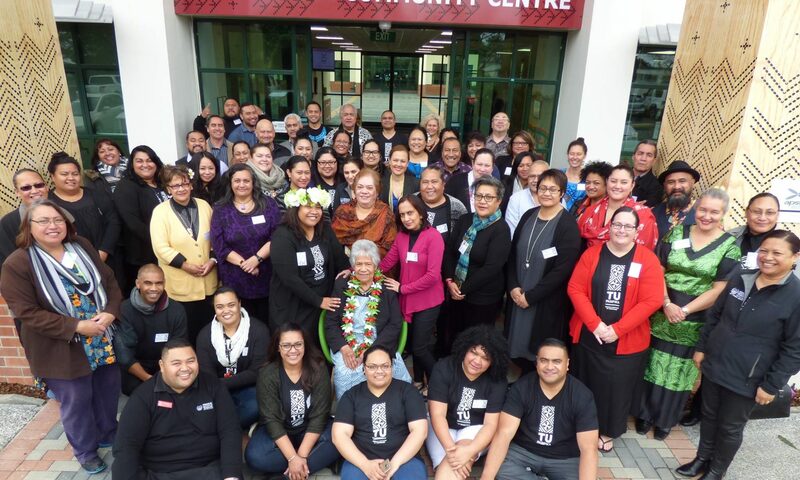 We in Pasifika education are here for the long haul.’ Hosted by Whitireia New Zealand and WelTec, the fono will cover a wide spectrum of topics that relate and explore innovative approaches in the areas of career development and progression. The core aim of the fono is to provide the opportunity to discuss existing and generate new knowledge of resilience, leadership and strategy within a safe environment. Participants will be challenged to see best practice through our unique cultural lens and rich talanoa. We are excited to host you in Porirua and look forward to seeing you in the heart of Aotearoa.